★ What is the Primary Authority Partnership (PAP)?  Is Checkit endorsed by EHOs as a paperless alternative to the Safer Food Better Business pack? What if I don't use SFBB? Can I choose to opt-out of the Checkit Food Safety Group and PAP? What if my business expands outside of the Checkit Food Safety Group's geographical coverage? What is the geographical reach of the Checkit Food Safety Group and PAP? ★ What is Checkit Work Management? My business is very spread out – will Checkit work? Where can I find extra help and tutorials to aid training my staff? Is there a minimum Wi-Fi® / internet connection speed required for the system to operate? Can I access the Control Centre without Wi-Fi® connectivity? Is there a Memo app available for my smart device? What's the character limit for location names? What's the character limit for check names? Can I create a schedule for a checklist with a ‘Time to Complete’ set to a whole week, or whole month? Can I add a note when I clear an alert in the Alert Status widget? Can I use the Memo whilst wearing gloves? Can the Memo connect to multiple Wi-Fi® networks? Does it remember the security keys? Are other Probe tips available? Between-pack, flexible etc? Can a user complete multiple checklists simultaneously on a single Memo? Will You Help Me Set Up The Sensor Network? Do The Sensors Measure Air Or Product Temperature? Can I Be Automatically Alerted If Temperatures Drop Too Low When I'm Not On Site?